McNamee Plumbing & Heating & Kilpatrick Home Services offer a variety of water treatment needs to best suit your water conditioning requirements. We offer on-site consultation with a water specialist to better understand your water treatment needs. When tap water with high mineral content (hard water) evaporates, it leaves those minerals behind as a grey-white scale. Scale builds up on fixtures and causes premature failure of household appliances like kettles, humidifiers, dishwashers and hot water tanks. 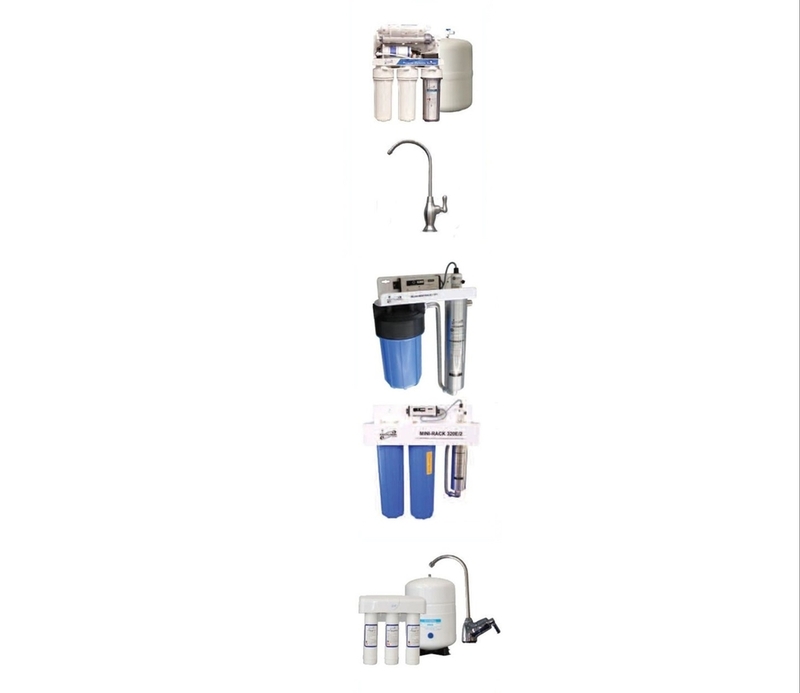 Treating your tap water with a water softener prevents scale buildup by removing the minerals that cause it. Stains on your fixtures are most commonly caused from a high level of iron compounds in your tap water. Excalibur Water Systems' iron filters eliminate iron-caused stains by removing iron compounds from your water supply. The rotten egg smell from household water is often caused by excessive sulphur or sulphur compounds in the water supply. Is your drinking water safe? Excalibur Water Systems incorporates modern technology to solve a problem that's been around for ages. Bacteriological contamination can be present in all water supplies, especially rural areas or areas which are not treated with municipal water systems. It is recommended that no well or lake water be consumed without adequate microbiological treatment, regardless of how the water is tested. Excalibur Water Systems Ultraviolet Disinfection Sterilizers protect your family by removing harmful bacteria.